Hello.Would like to know your wedding packages.Please kindly send it to my email.Thank you. ask ta ko if mag debut then mo overnight, dinhi nga room mo stay? Yes. 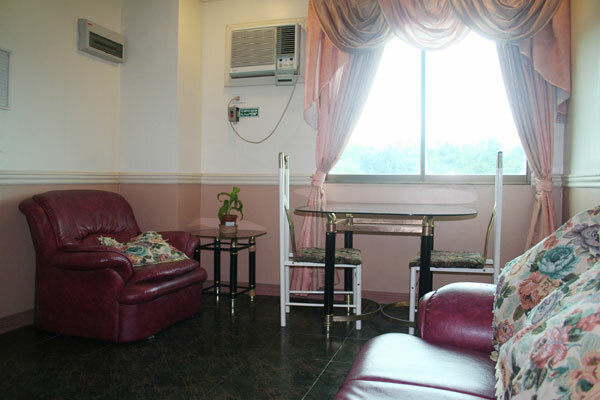 (1) Suite Room Accommodation is either the VP suite or Presidential Suite. I mafe a reservation for Oct 13/2015 over the phone and not received a formal confirmaion. What was the reservation for? Can we upgrade to a VP room for dame days? I figured u have a condo type rooms , so i would like to know how much are the rates. Can you send me a pictures of it please. Thank you so much! MPH Condo pictures have been emailed to you. Also do you accept early checkin and late check out if so how much it would be extra? Hi! My husband and i are planning to go there on feb 17-19. I want to know your room rates for vice presidential suite and presidential suite. May i also request pics of the rooms. How far is your hotel from waterfront hotel and do you offer transfer from airport to your hotel and vice versa? If so how much? Me and my partner are planning to come to Cebu by end of January next year, and we are thinking of staying for 1 month. 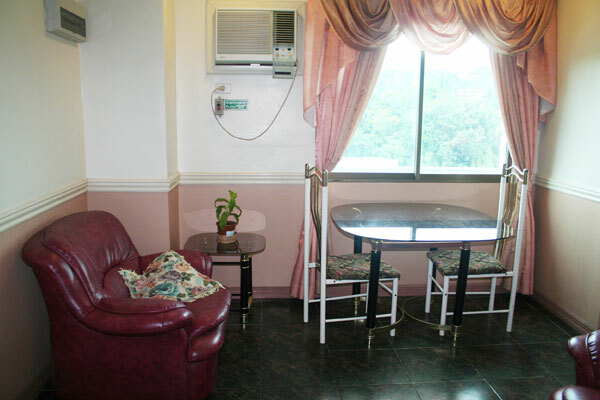 May I ask how much is your 1 bedroom executive/condo unit for a month stay? 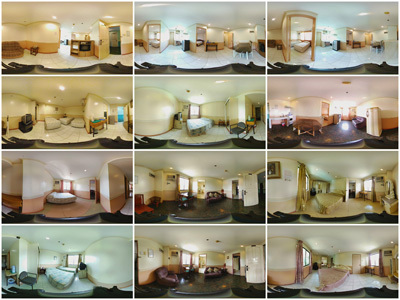 Can you also send few pictures of the room for me and my partner to see it? We have sent you two emails. One has monthly rates; the other has condo pictures. If you don’t see our emails, please check your spam or bulk mail folder. goodmorning, i would like to ask how much is ur condo rental ? 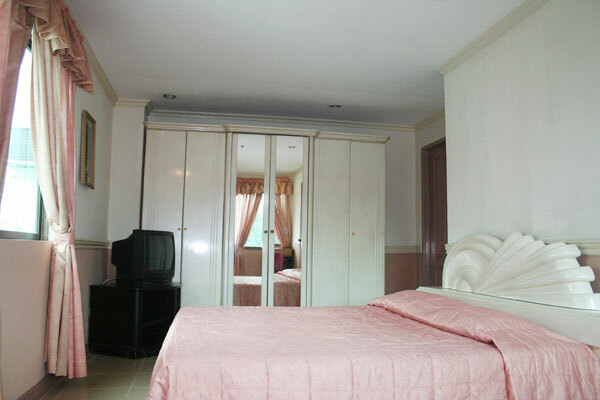 or how much is this presential suite per month? I will be travelling alone but do not like single beds nor do I like traditional hard, flat beds which seem to be the choice of Japanese. I also want breakfast. What do you have to offer for approx 5 nights? 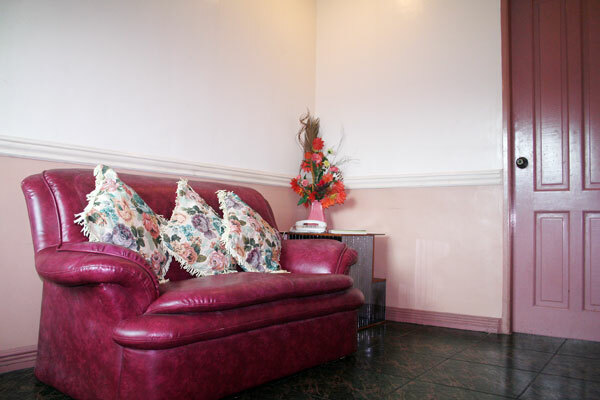 MPH Vice Presidential Suite has 1 matrimonial bed. 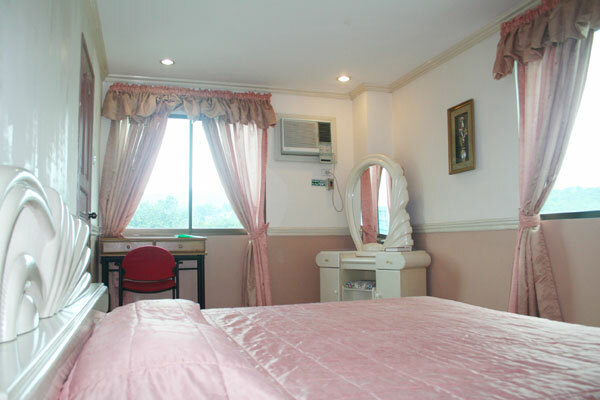 Our Matrimonial beds are approx. 60? x 78? 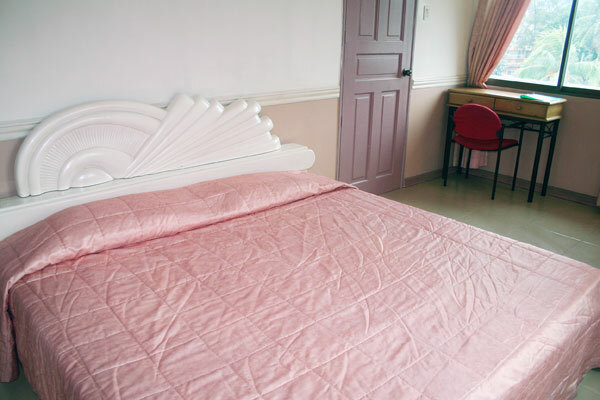 (152cm x 198cm) while our Single beds are approx. 39? x 78? (99cm x 198cm). We don’t really know just how hard Japanese mattresses / beds are. 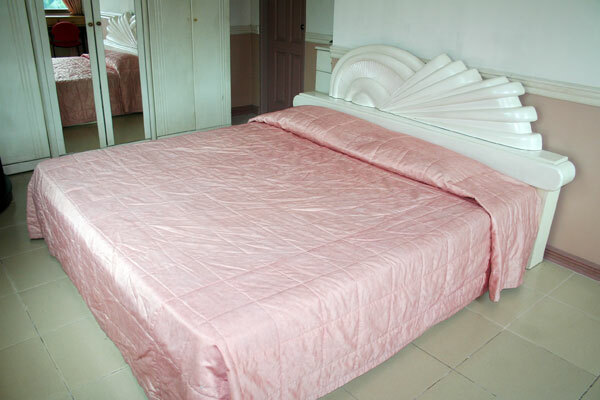 Our mattresses are made in the Philippines. We only have discounted daily rates and monthly rates. 5 day-nights would still be based on our discounted daily rates. For MPH VP Suite, that would be 1850 X 5 = 9250 pesos. With breakfast for 2. Tax already included.